River Guiding in Scotland and Abroad, mainly Czech Republic and Poland, check inside for more details. Trips Customised to your needs. Check inside for where and what kind of guiding is possible in the Beautiful country of Scotland. 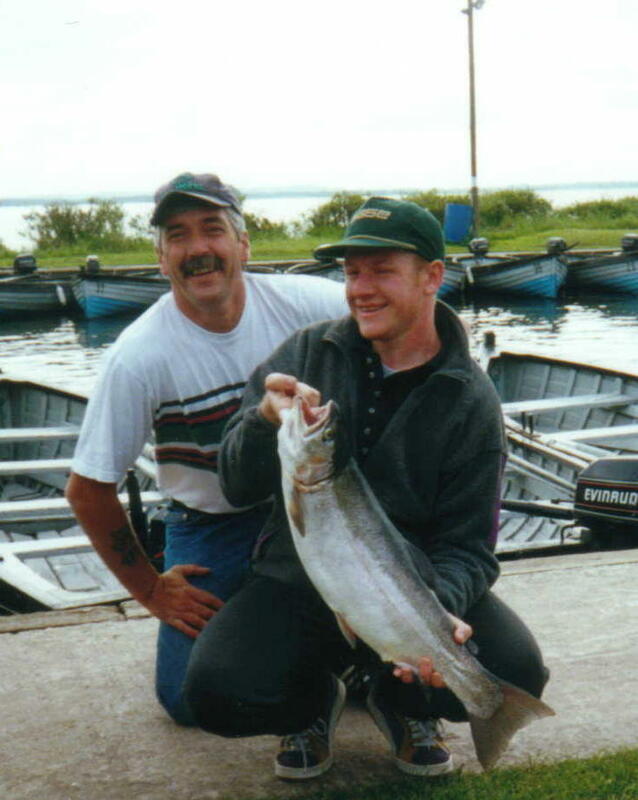 The fish on the right is the current Fly Caught Record on the Beautiful Lake of Mentieth, caught by myself in 2006 it weighed an impressive 17lb 13ozs. This fish on the right is a Historic fish, when Loch Leven in Scotland was producing some of the finest Rainbow trout ever seen in the World. I caught this fish at 6am on a dry fly, the fish was the first ever double figure fish to be caught on the Loch in history, dating back over 110 years. 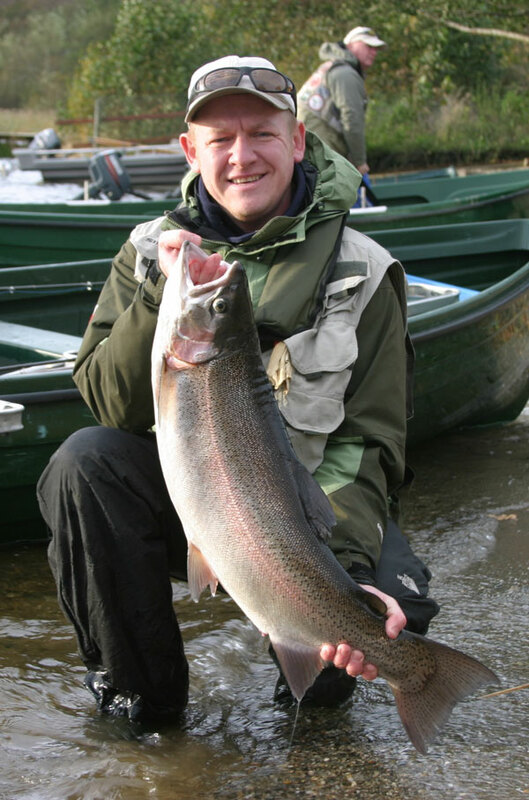 At 31" in length and with a tail measuring 10" from point to point, to date its the best fish I have ever caught.